Mini-pupillages are available all year round and applications are accepted on a rolling basis. Click here to view the Mini-pupillage procedure and selection criteria. 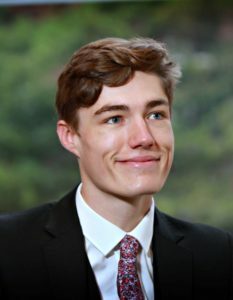 To read about the experiences of our Pupil barristers via the Pupillage blog, please click here.